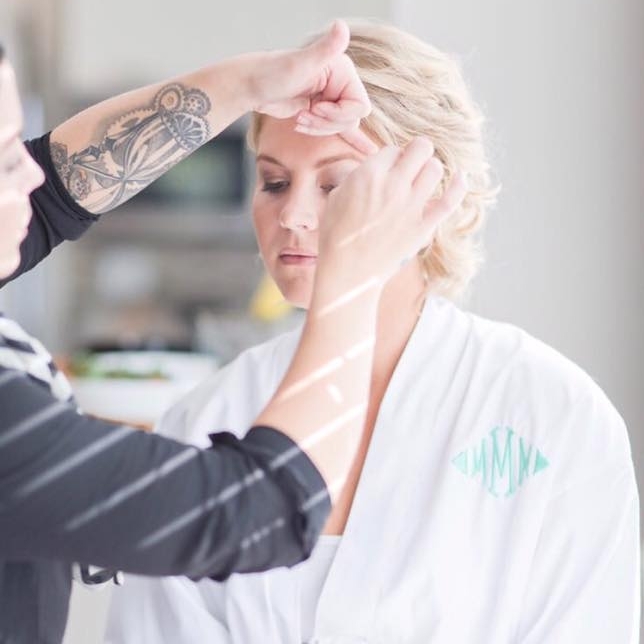 By choosing The Birds Nest Salon to be part of your special day we are committed to making your wedding day vision a priority. 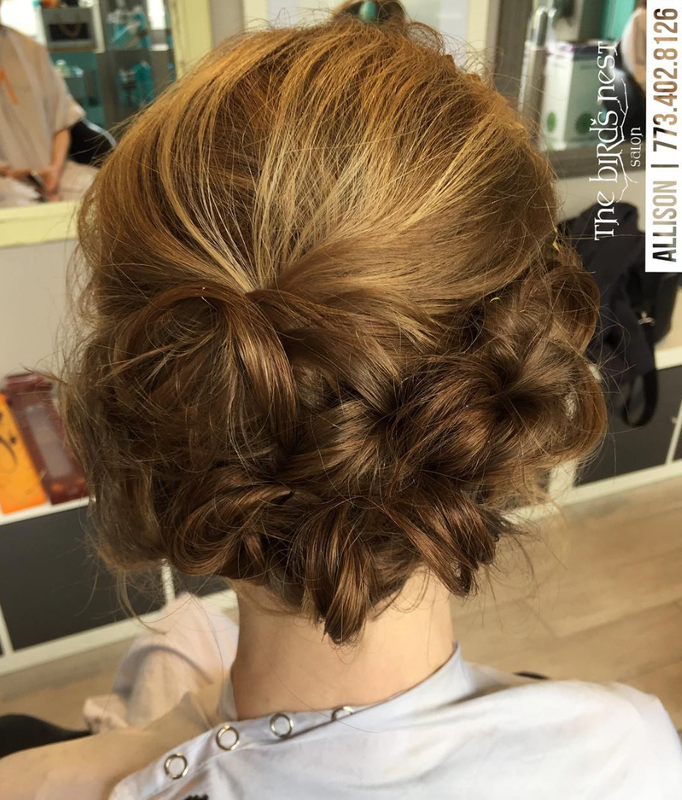 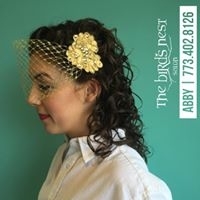 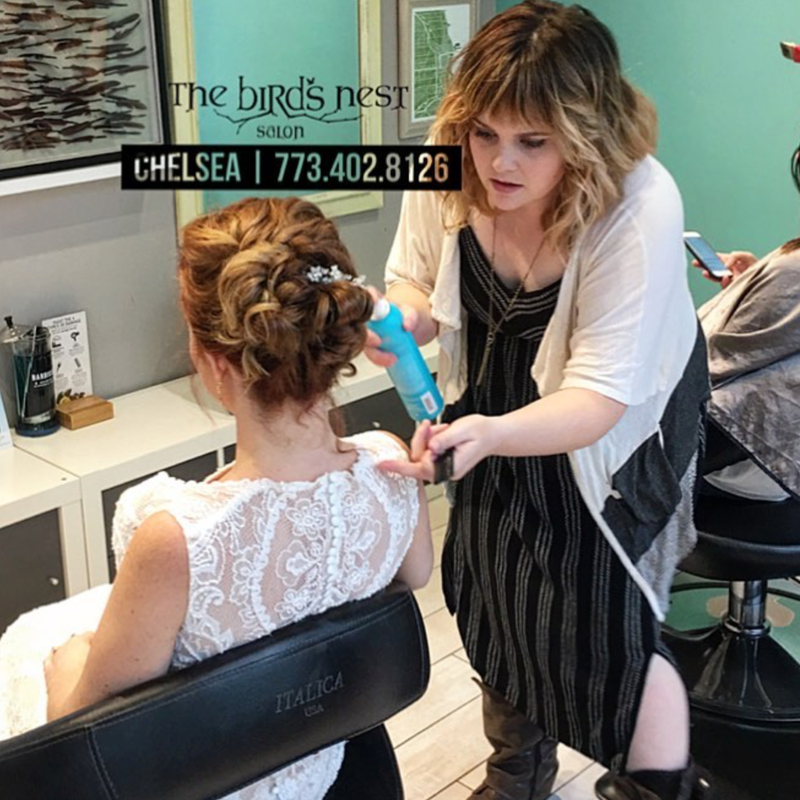 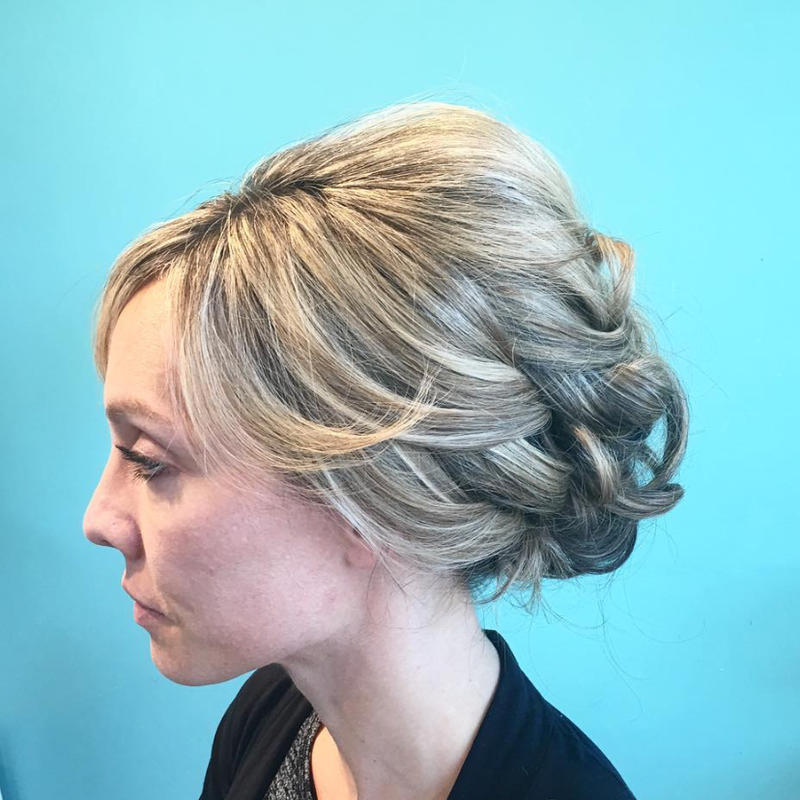 At The Bird’s Nest, our work is our passion and you can trust that with the help of our stylists your hair will be exactly what you envisioned. 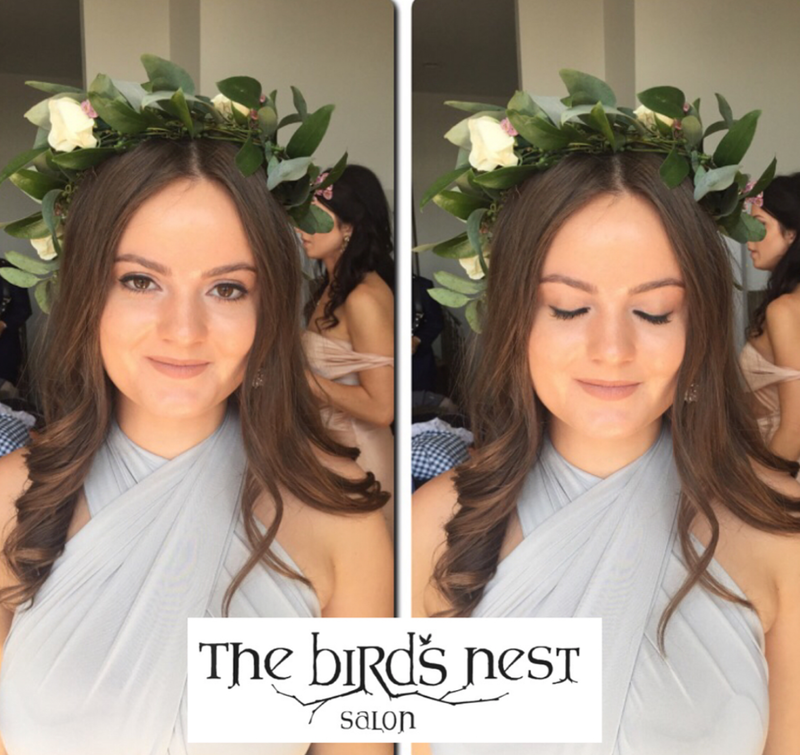 When you decide to make The Bird’s Nest Salon part of your special day, the first thing we will do is set up a consultation. 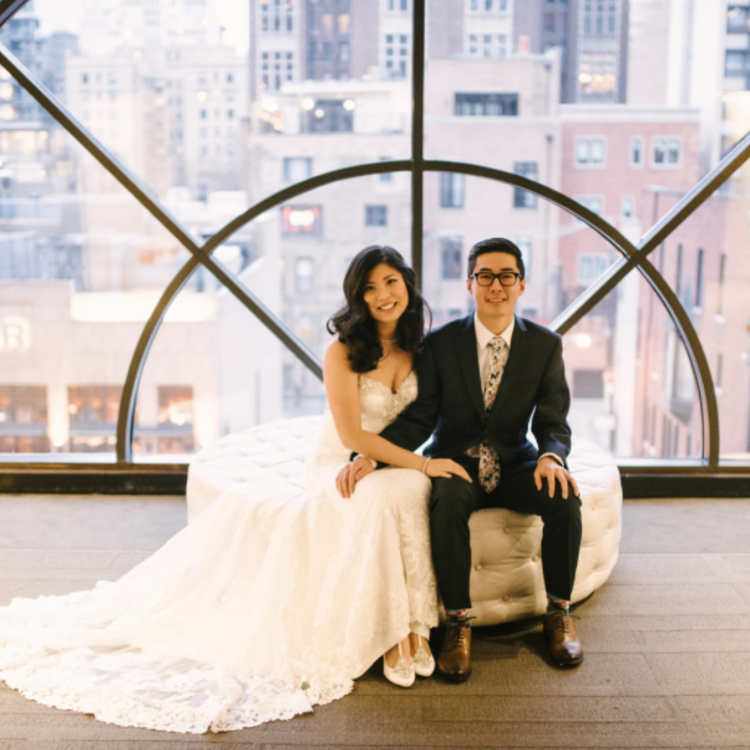 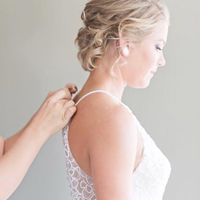 During your consultation with your hair stylist, you’ll have an opportunity to discuss what you are looking for and important details about your wedding day.